Naturally sweet cinnamon revives our senses with its wonderful aroma and can enhance health with its medicinal properties. Cinnamon was first used in China (2700 B.C.) to treat fever, digestive, and menstrual problems. Indian healers used cinnamon to treat gastrointestinal complaints, as well as sore throat and cough. Today, modern herbalists continue to use the herb for digestive issues, chest congestion and colds/flu, but they’ve also discovered it helps ease arthritis pain, as well as manage blood sugar levels. Because cinnamon reduces the rate at which glucose enters the bloodstream, it can help prevent blood sugar spikes. 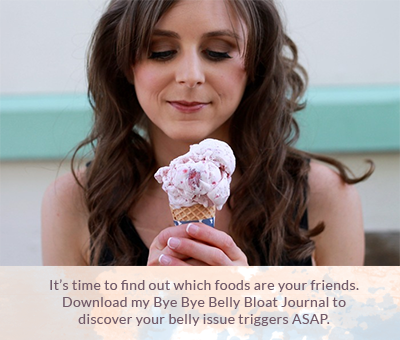 This is hopeful news for some people with Type 2 diabetes. But more studies need to be done around this issue. It appears that cinnamon may work better in people whose diabetes is poorly managed as compared to those who have good management of their condition. 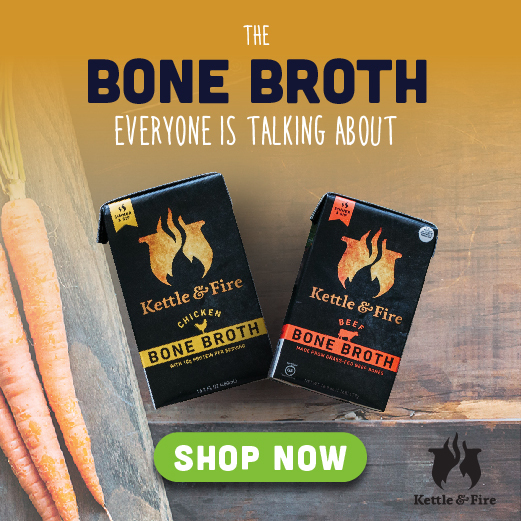 As a medicinal supplement, different people respond to different amounts — it’s not just a matter of sprinkling a teaspoon on your oatmeal. 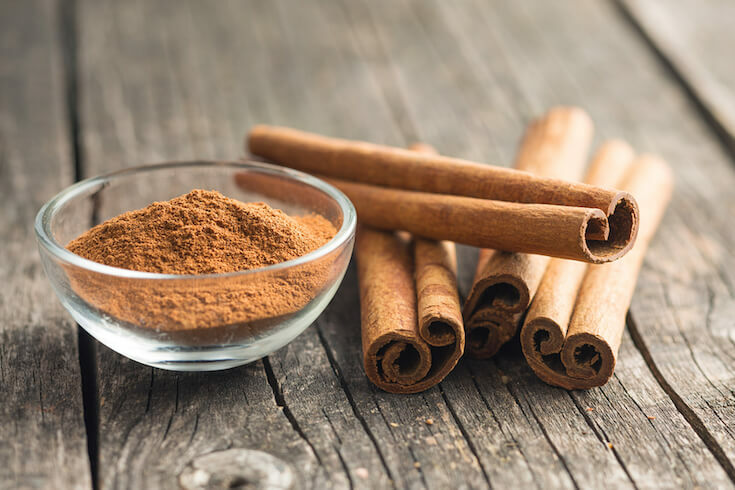 Cinnamon may also change the way some medications work, so it’s important to speak with your physician before adding cinnamon to your supplement regimen. Cinnamon is available ground, in capsule form, and as a tea. There are many species of cinnamon. Be aware that typical grocery store cinnamon (‘the cassia cinnamons’) contains coumarin, which, in high amounts, can be harmful to the liver. 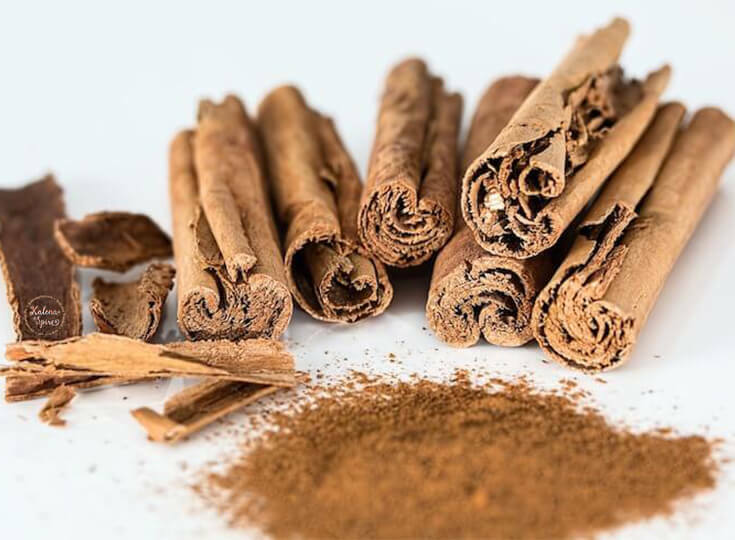 Ceylon Cinnamon has lower levels of coumarin, which makes it a better choice for most people. How do you use nature’s sweet herb, cinnamon? Share in the comments below!